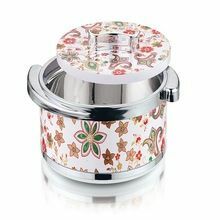 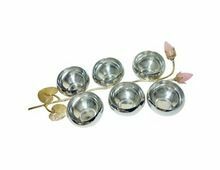 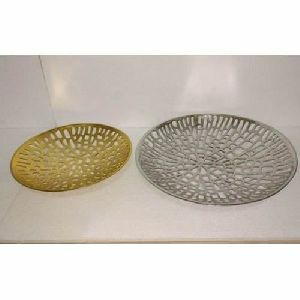 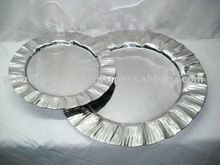 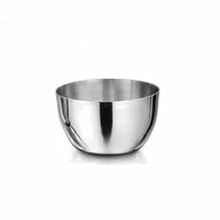 Packaging Details : Each stainless steel bowl is packed in a poly bag and then several bowls are put in a inner carton, These inner cartons are placed into a bigger master carton keeping the product safe, Or, we can pack it as per your need and want. 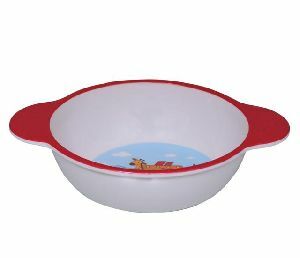 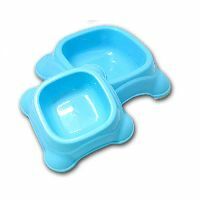 Four legged sky blue dog feeder bowl. 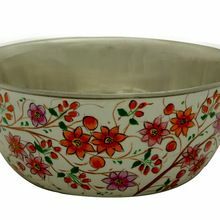 Beautiful and attractive in its design. 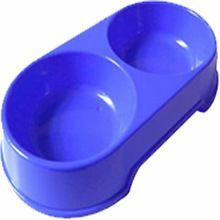 This food bowl is made up of fine plastic material. 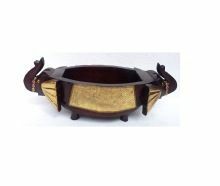 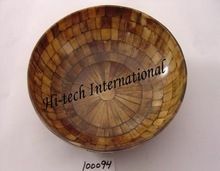 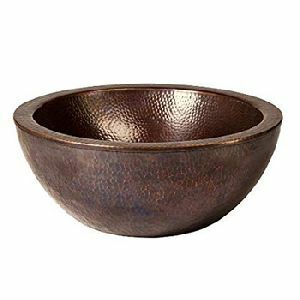 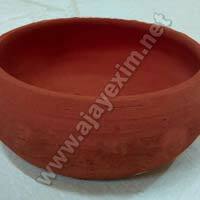 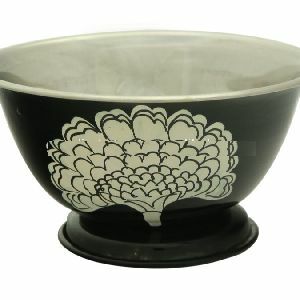 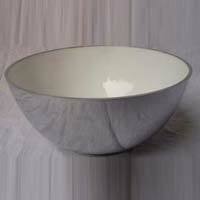 Cushioned foams are glued at the tip of all the four legs of the bowl, which helps to prevent slips over the floor. 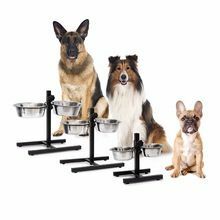 Sizes are available as per different pet sizes. 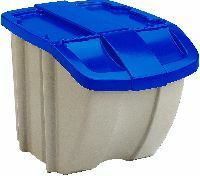 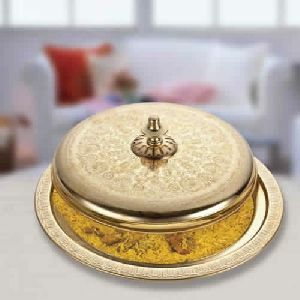 We stock the very best and very affordable food storage containers. 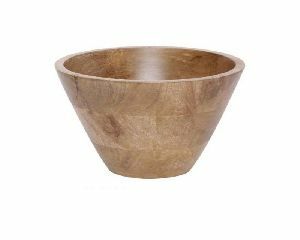 They’re high on looks and performance – best of all, they’re FDA compliant which makes them the best choice for storing food grains. 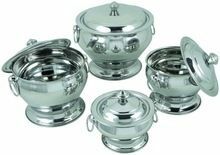 As a leading food storage containers supplier, we continue to add to our offerings and deliver the very best to our customers. 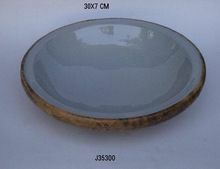 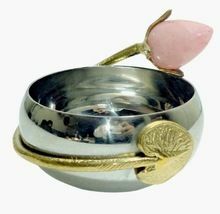 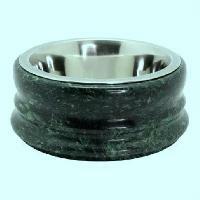 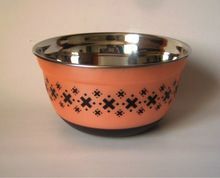 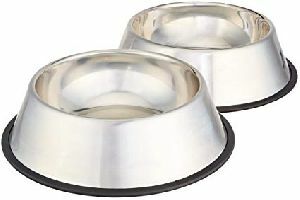 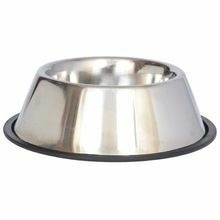 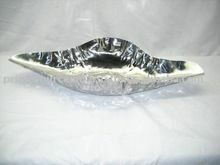 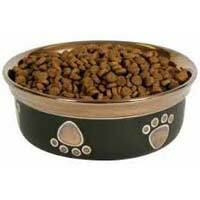 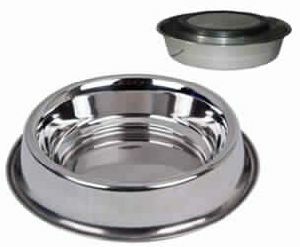 Marble pet food bowl, inside steel bowl lining. 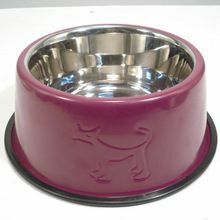 vol 1 qt. 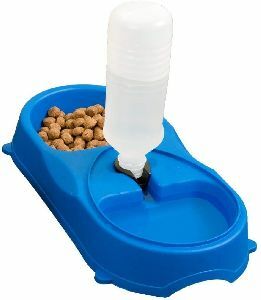 best for cleaning and non spill feeding of dogs.